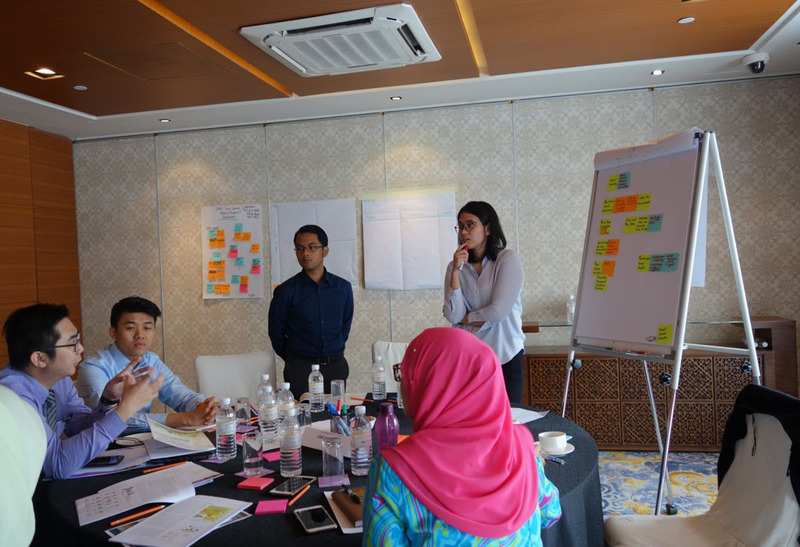 The EAP and CTP had a series of workshops with local authorities in the cities along the KL-SG HSR corridor that encouraged participants to envision the transformation of their cities. 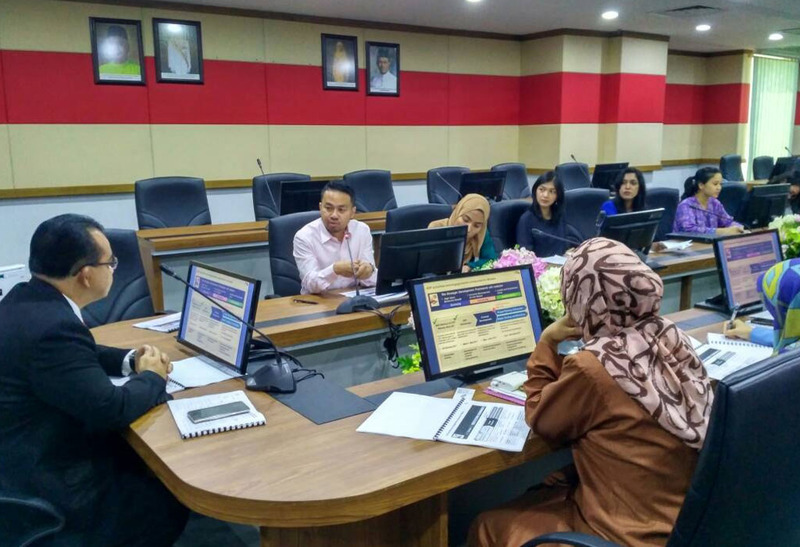 The EAP workshops included proposals for projects in Batu Pahat focusing on the Textiles, Furniture and Tourism industries. 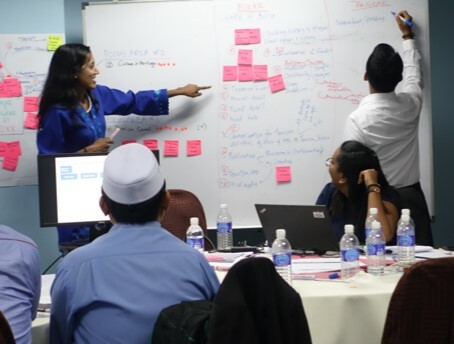 The outcomes of the workshops were consequently presented to YDP Batu Pahat, where the proposed projects were given the green light to move forward. 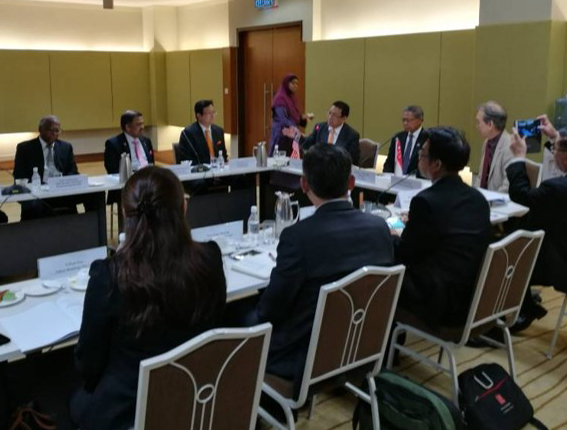 The CTP workshops focused on proposed projects for the delivery of Service Delivery Optimisation, Low Carbon City, Transit-Oriented Development and Affordable Housing in the cities. 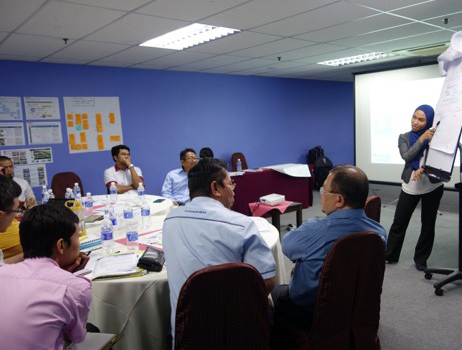 Following the CTP workshops, a roadmap was developed for implementation in each city.